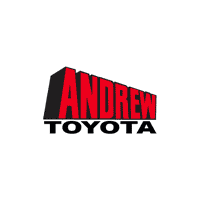 We always aim to provide the most fun and comfortable driving experience possible for our customers here at Andrew Toyota, but your safety is easily our top priority; there are a lot of parts in your vehicle and it’s important to keep them all repaired and well-maintained so you can have a safe, smooth, and satisfying drive every time. If you haven’t had your vehicle looked at since the winter (and especially if it’s been even longer than that! ), then right now is the perfect time to schedule an appointment with our service center. Whether you’re in need of something relatively simple like an oil change, something a little more difficult like a wheel alignment, or you’ve just noticed that your “check engine” light has come on, our team of technicians are ready to take on any issue your vehicle is experiencing. Professionally-trained, factory-certified, and using genuine Toyota parts, you can put your trust in their skilled hands. 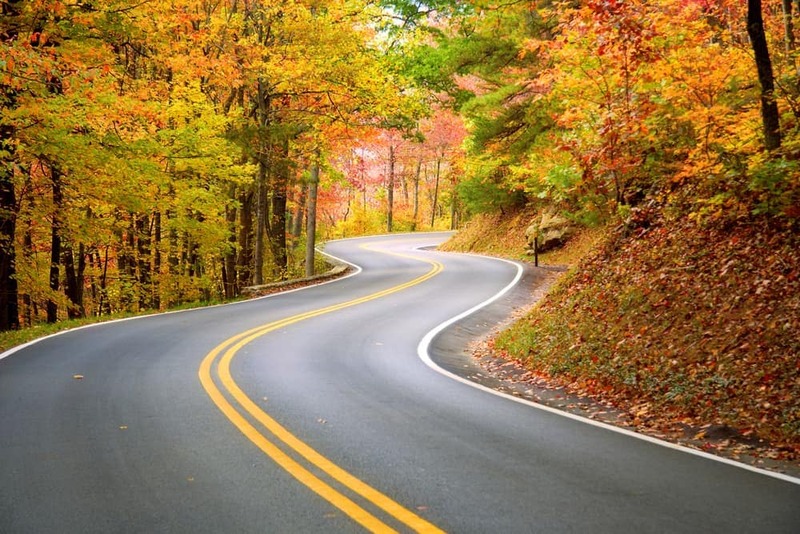 Be sure to explore our list of service specials before you come visit us, too. You’ll find an ever-changing lineup of ways to save on your service appointment with deals and discounts of all kinds. When you’re ready to get your vehicle the care it deserves, you can easily schedule a service appointment right on our website. Then, when the time comes, make your way out to our Milwaukee, WI dealership location and we’ll take care of all the hard work. We hope to see you soon!